The two brands celebrate American craftsmanship. 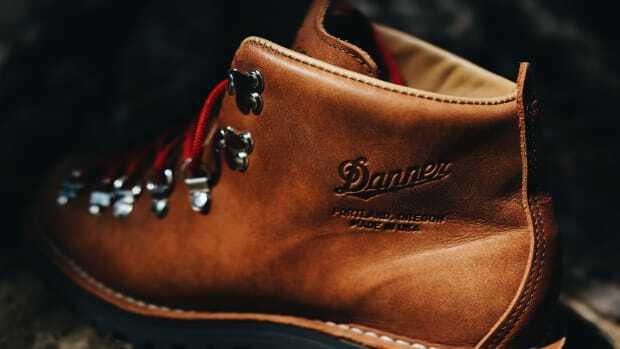 This October, two American footwear manufacturers are coming together to celebrate American craftsmanship with the "American Pioneer Project." 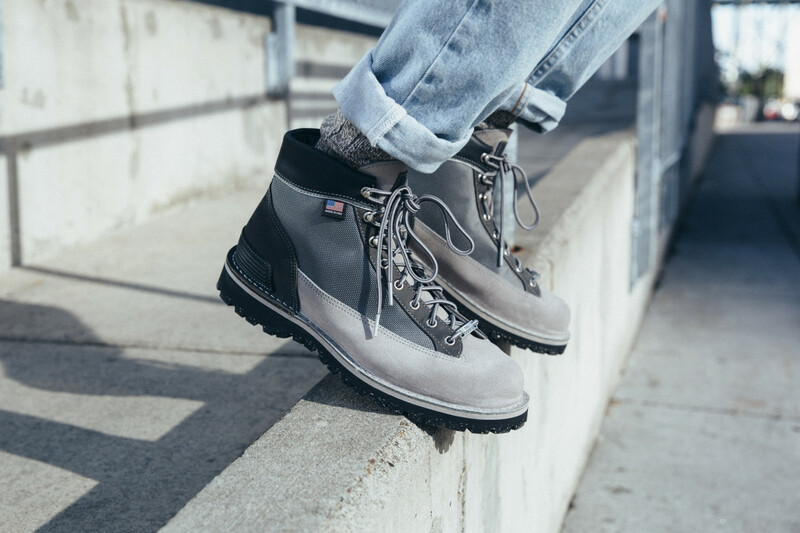 For the Danner x New Balance Danner Light Boot, the company created an all-terrain model with an upper that features grey suede, Horween leather, and Cordura. 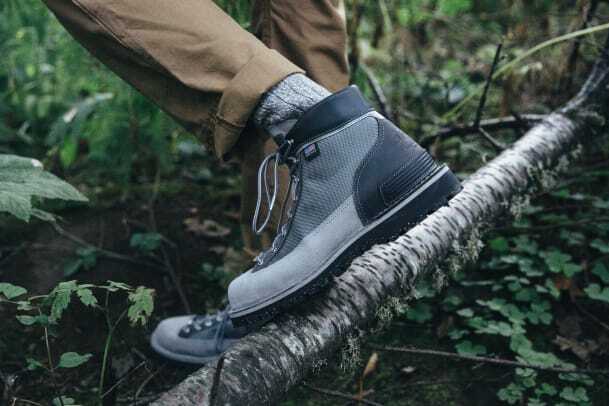 The MiUSA 585 complements the boot design with a trail silhouette manufactured at their Skowhegan, ME facility. The autumn-friendy colorway features panels of Horween leather mixed ballistic nylon, and vegetable-tanned leather. The look is finished with traditional boot laces. 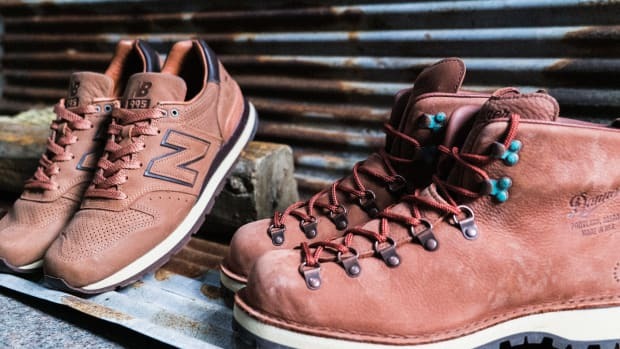 Look for both styles at Danner stores, New Balance experience stores, Danner online&apos;s store, and select retailers on October 1st. 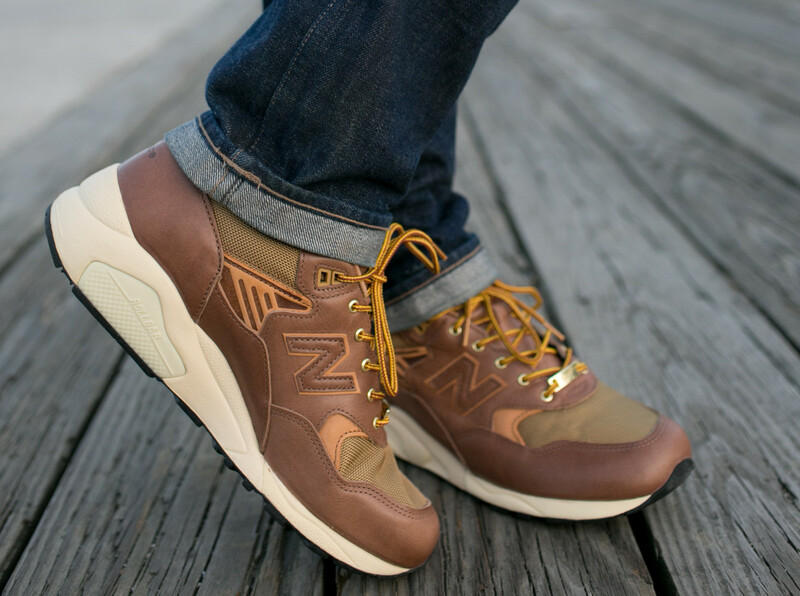 The boot and sneakers feature copper-inspired colorways. 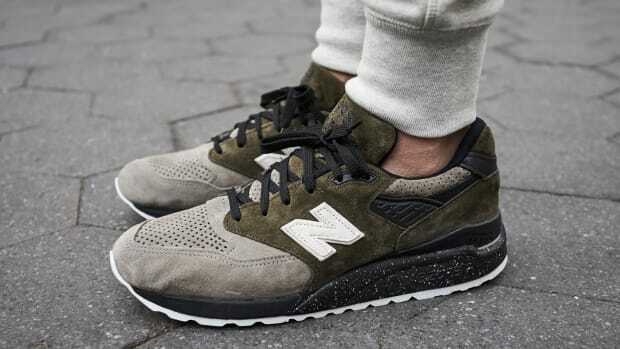 The new 998 gets decked out in olive.